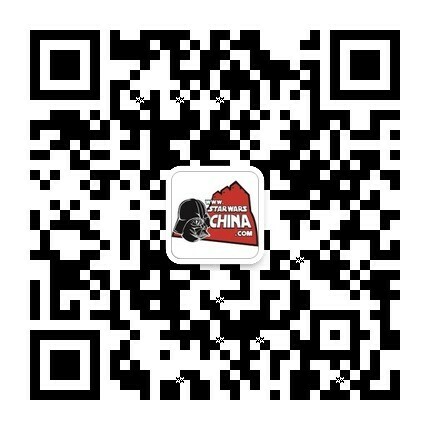 ﻿﻿ TX-225反重力＼磁悬浮坦克（TX-225combat assault tank） - Wookieepedia - 星球大战中文网 Star Wars China - Powered by Discuz! The TX-225 GAVW"Occupier" combat assault tank, also known as the TX-225A Occupier tank, or simply the Imperial combat assault tank, was a track-propelled ground assault vehicle used by the Galactic Empire, and operated by a commander and two pilots. The tank had great maneuverability in tight quarters, such as the streets of occupied cities. Its laser cannons could devastate enemy troops, and the powerful engines could transport heavy payloads. In 1 BBY, Imperial combat assault tanks were deployed to the Holy City of Jedha during the Empire's occupation of the desert moon to transport kyber crystals. Several of Saw Gerrera's Partisans destroyed one combat assault tank and stole all of the kyber crystals that were being held on the cargo bed. The Imperial combat assault tank was created and developed for the 2016 film Rogue One: A Star Wars Story. The tank was first revealed with the teaser trailer for Rogue One: A Star Wars Story, on April 7, 2016. It was later identified as "Imperial Assault Hovertank" with LEGO Star Wars Rogue One sets preview photos posted on Amazon, on August 8, 2016. However, the idea of an hovertank was abandoned in early stages and the former name was mistakenly used in several toy lines. Though by July, 2016, the tank was still hovering. For the film, the vehicle was crafted from a real, functional armored vehicle, a flat bed Alvis Stormer, which was partially redesigned by Lucasfilm concept artists. Additionally, the tank was operated by experienced tank drivers to avoid any damage to the set.